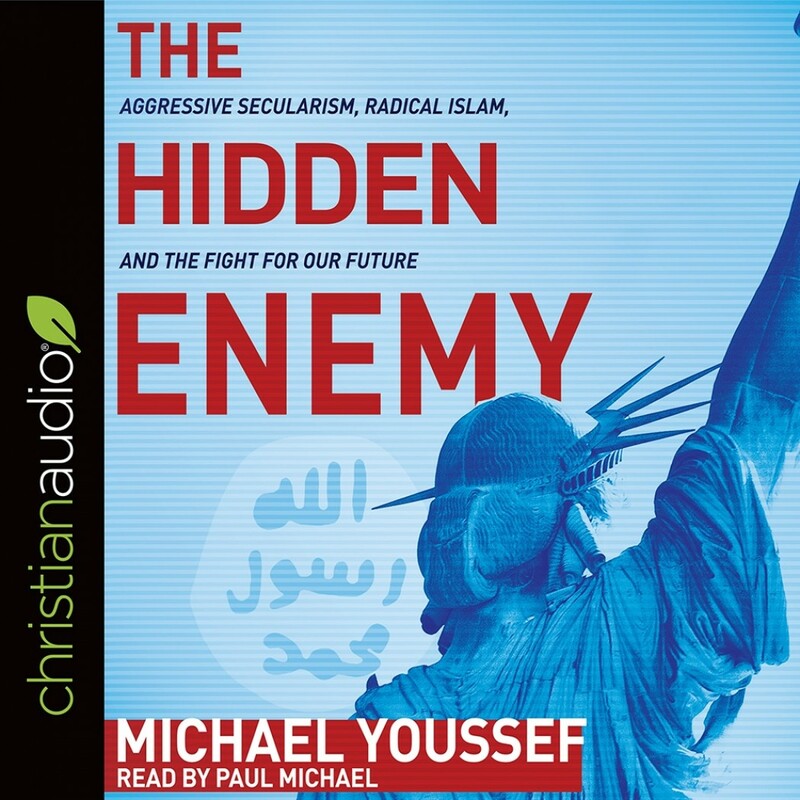 The Hidden Enemy | Michael Youssef | Audiobook Download - Christian audiobooks. Try us free. What can save us and our children from this chilling future? Michael Youssef, in this groundbreaking audiobook, shows how we can win the war against aggressive secularism, beat back the threat of radical Islam, and build a brighter future for both ourselves and the next generation.